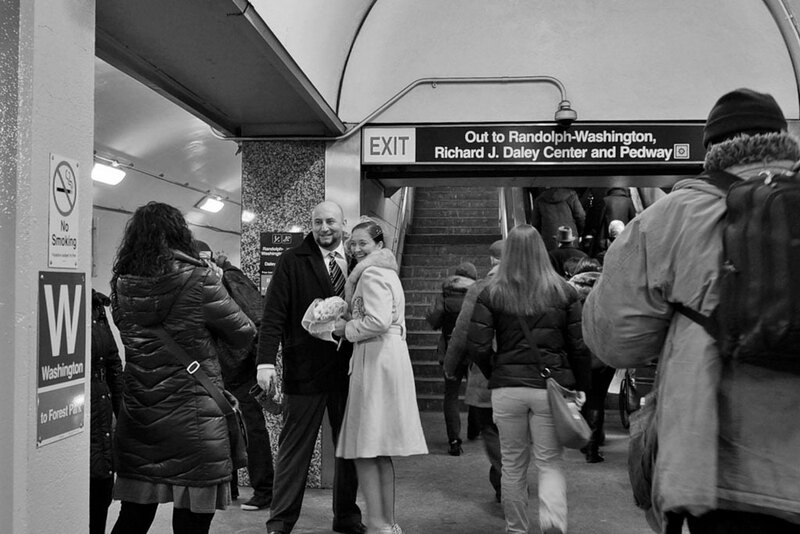 Great Engagement Photography in Chicago. Capturing your moments and making them memories that last forever is my objective. Engagement Photography to me is like telling a story. A picture is worth a thousand words-let me bring those words together to tell your story behind every picture. 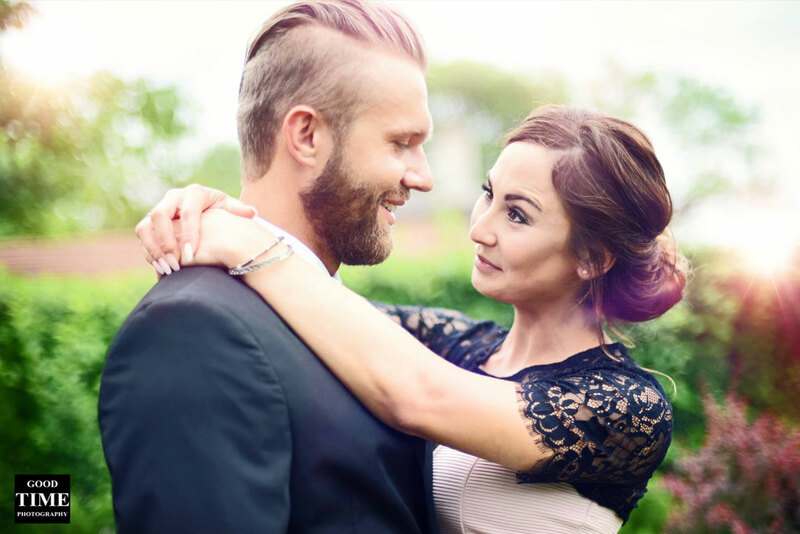 Let me use my camera to capture every one of your special moments and share them with the world.If you are considering a Chicago engagement– simple or elaborate, you will want to create a magical one of a kind moment that is as unique as your relationship. Seasons change but memories last forever. Start your relationship off with a lifelong memory you will both cherish. Rest assured, she will remember every detail and emotion she felt and a top Chicago engagement and wedding photographer can capture it all–mainly the precious look on her face! Stunning Engagement Photo Location in Chicago. Chicago is an amazing city full of contradictions; it features some of the world’s tallest buildings, lakes, rivers, modern architecture, beaches, lush greenery, and hidden gems that you may not have heard of. You may already have an idea of where you want your engagement photos taken, but we can also suggest a handful of our favorite locations that allow for stunning engagement photos. 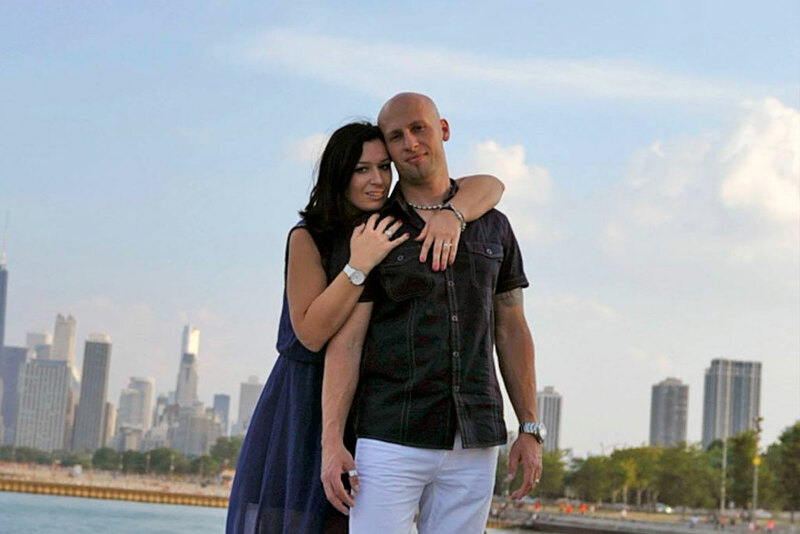 Some of the most popular spots for engagement photos are Union Station, the iconic Magnificent Mile, Kinzie Street Bridge, the Adler Planetarium, Lincoln Park Zoo, Navy Pier and a popular but perhaps less known location such as Milton Lee Olive Park. Navy Pier, one of Chicago’s top tourist attractions, makes a fun, playful, and colorful engagement photo background. But tucked away between the busy Pier and Oak Street Beach, is a secluded and quiet world away from the hustle and bustle of the city. If you are looking for a low-key place for your photo shoot then this is the place. If you need a Chicago Engagement Photographer to capture all sweet engagement snapshots – get in touch with us. Book your Chicago Engagement session- I would love to hear which location is your favorite!